driving with consideration to bakers in India and round the world. and cooking are winning all over the places. be in. 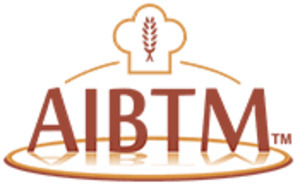 AIBTM provides every bit of assumptive and practical knowledge to the students.